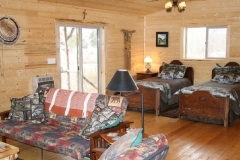 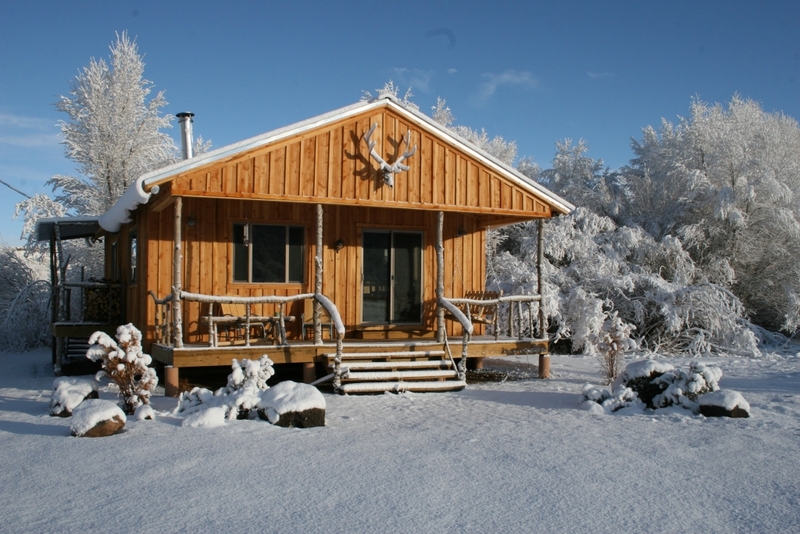 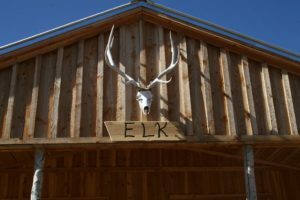 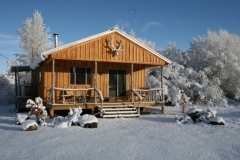 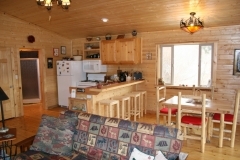 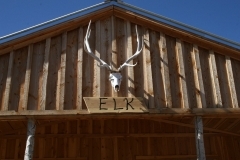 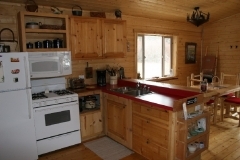 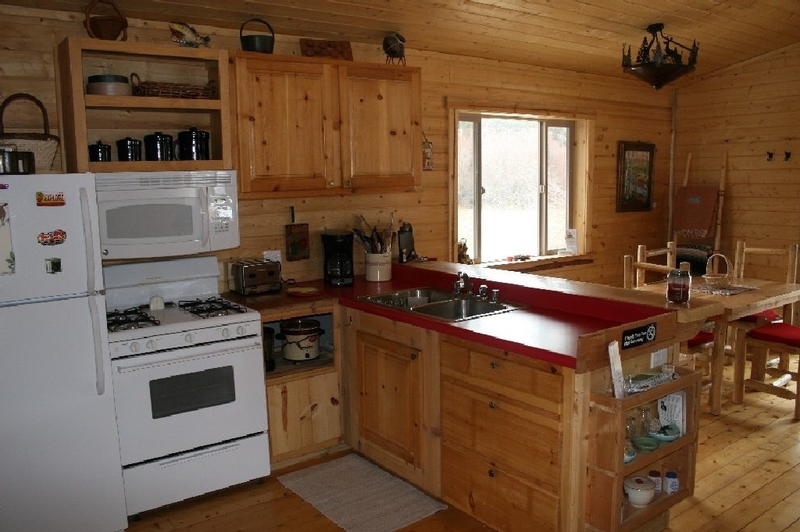 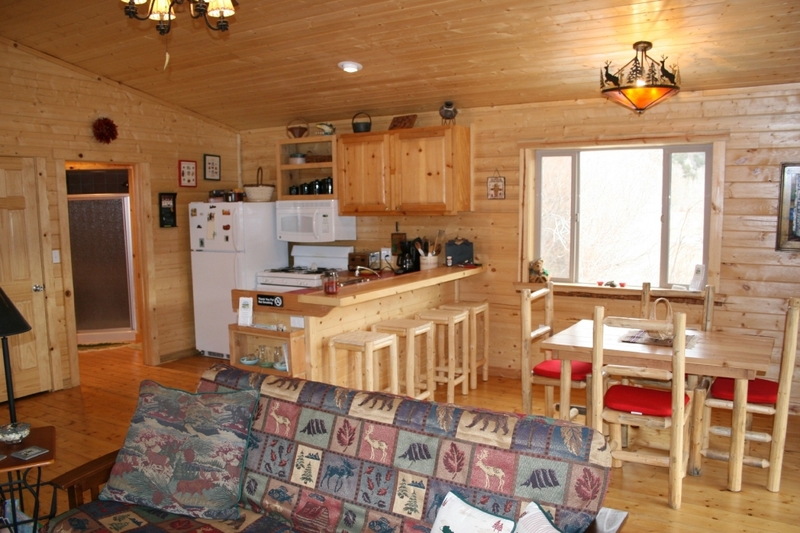 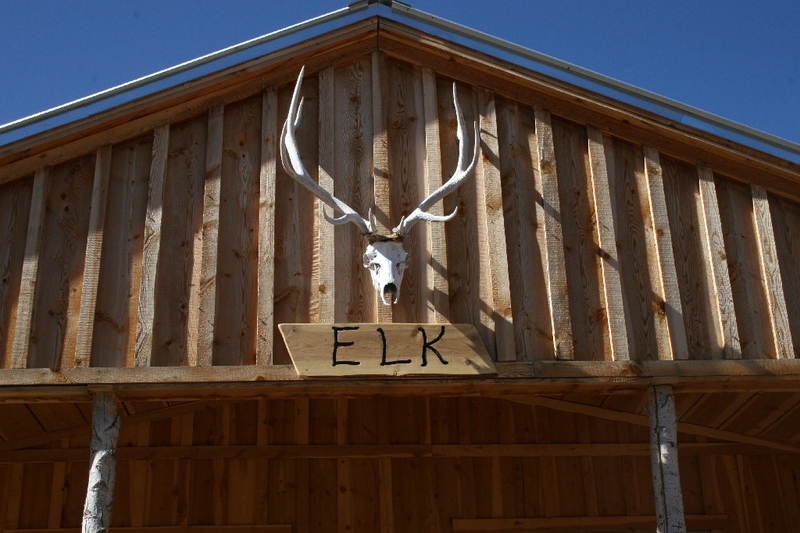 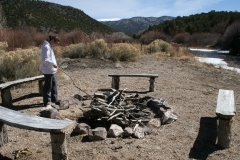 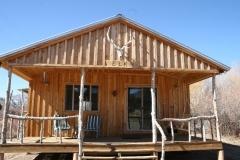 The Elk Cabin will accommodate up to 4 adults or 2 adults and up to 4 children. 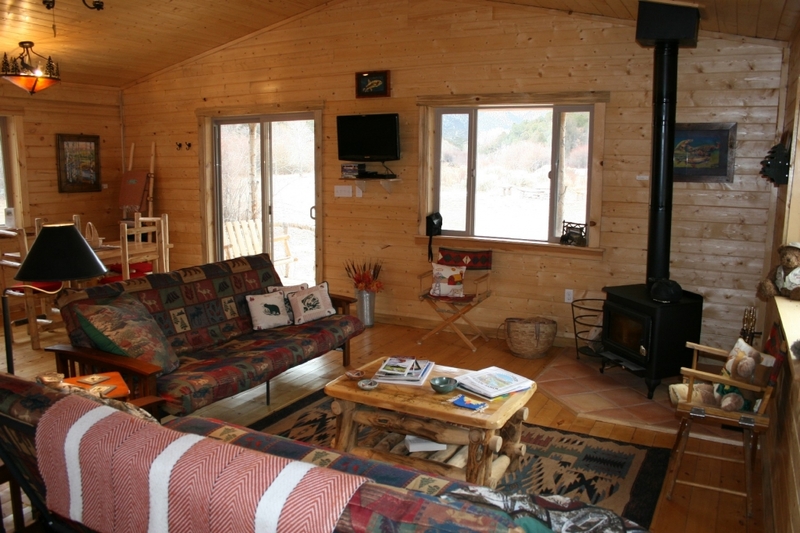 Included within a generous living area are a wood stove fireplace, satellite flat screen TV, Queen size bed, 2 full-size sleeper futons, full-size kitchen, microwave oven, and a full bath with walk in shower. 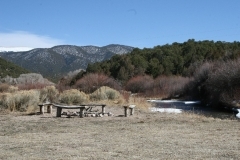 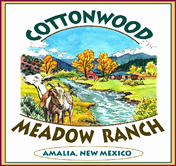 Enjoy the beauty of nature at Cottonwood Meadow Ranch. We offer the only vacation rental cabins on the Rio Costilla River, a serene secluded atmosphere and isolation from the noise and bustle of the city. 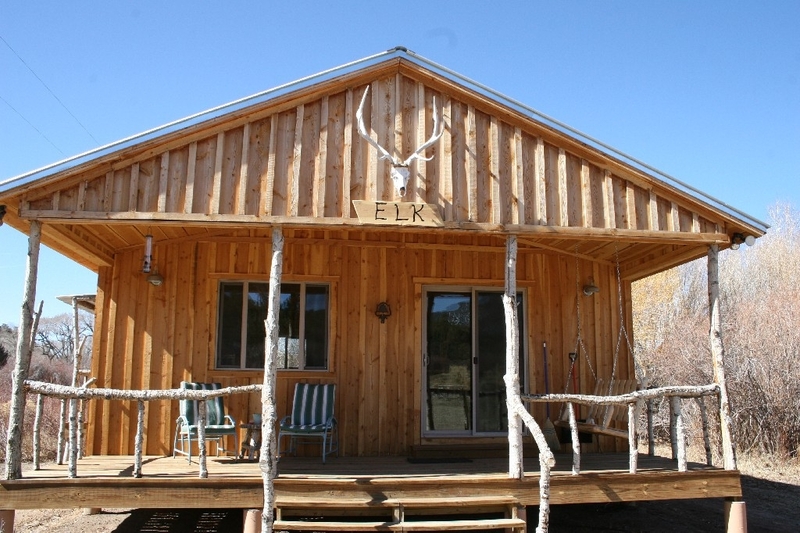 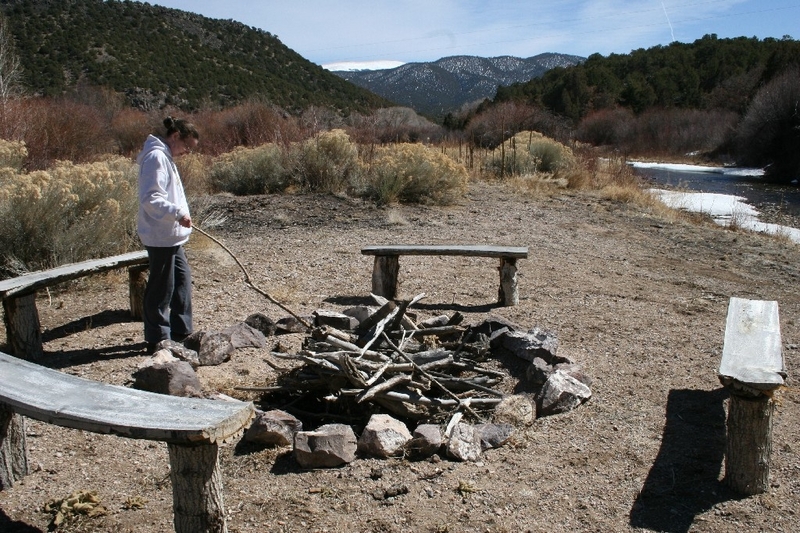 Call us at 575-586-2143 to ask about our cabin rentals.